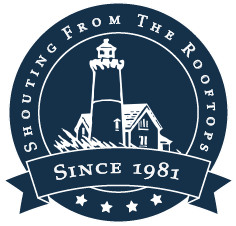 For more than 35 years, we have served the roofing needs of commercial businesses. 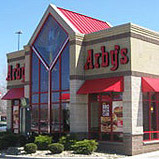 We take pride in developing strong relationships with our customers. First, we listen to their needs and then we propose the proper course of action - whether it is preventative maintenance, repair or replacement. With millions of square feet installed for our customers, you can count on us for quality products, exceptional service, and technical expertise. 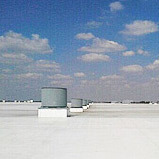 In the areas we serve, we are a leader in providing high-performance systems for the commercial roof industry. Our experience and knowledge makes us the ideal choice for your commercial roofing repairs and maintenance. We have dedicated teams ready to perform repairs to all types of roofing materials and products.